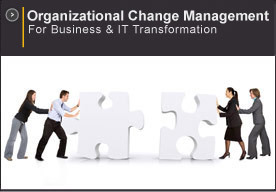 mid-size organizations, as well as software vendors like SAP, leverage OTA’s change methodologies, education programs and consulting services. 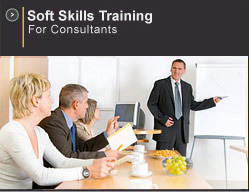 OTA also offers a complete Soft Skills Training Curriculum that addresses the professional development needs of IT and management consultants. "I just finished reviewing OTA's new online interview skills class…, one word: Outstanding!! I feel it meets all our objectives, and more. It is very professional and handles everything that an IT consultant needs to know."